One of the most widely used by far the most popular app on the App Store just got an update. This time yet though for the iDevices. 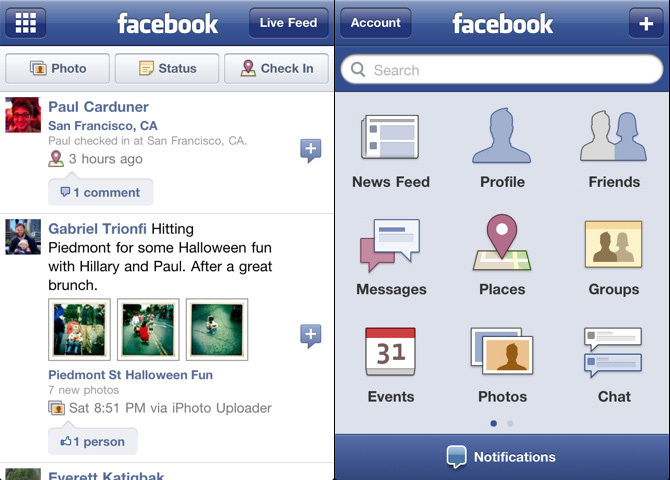 This new version 3.3.3 of Facebook for the iDevices introduces an overall improved and much more polished GUI for notifications, along with much better reliability the usual bug fixes. It also restores the ability to post as a page that you admin on Facebook. Personally, I’m happy with the last part. You can get the updated app from the link below or by checking for updates in iTunes on your iOS device.